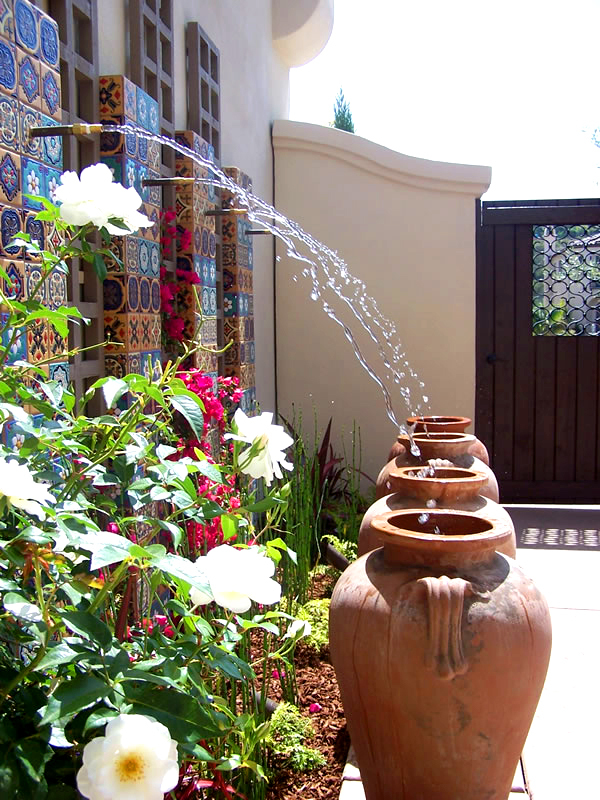 Ciro’s Landscaping, Inc is an award winning, full service Landscape Design, Construction and Maintenance firm serving San Diego, and Riverside Counties for over 35 years. Ciro’s provides all phases of Landscape Design, Construction, Installation and Maintenance services to both Residential and Commercial clients. From design & planning, through installation and long-term maintenance programs, Ciro’s will handle all of your landscaping needs. Our team of skilled professionals includes Certified Landscape Technicians, knowledgeable in all trades, who will assist in guiding you through the whole process. Ciro’s Landscaping Inc, is also a Licensed Pool Builder. Ciro’s will include your new pool or pool remodel into your overall landscape design. We specialize in the careful planning that is key when considering the appropriate plants and trees to include near your new pool. Incorporating a custom inground swimming pool and/or spa as a special feature will not only compliment the beauty of your new landscaping but enhance the overall style, and atmosphere of your entire project. Ciro’s Landscaping, Inc looks forward to providing you with a consultation for your upcoming landscape project. Every project is important to us…no project is too small. Whether you’re looking for a full scale design for landscaping on a new residence or office building, a renovation of an existing landscape, or a reliable landscape maintenance program to ensure the longevity of your investment, we will work with you to provide the services that would be the best fit.